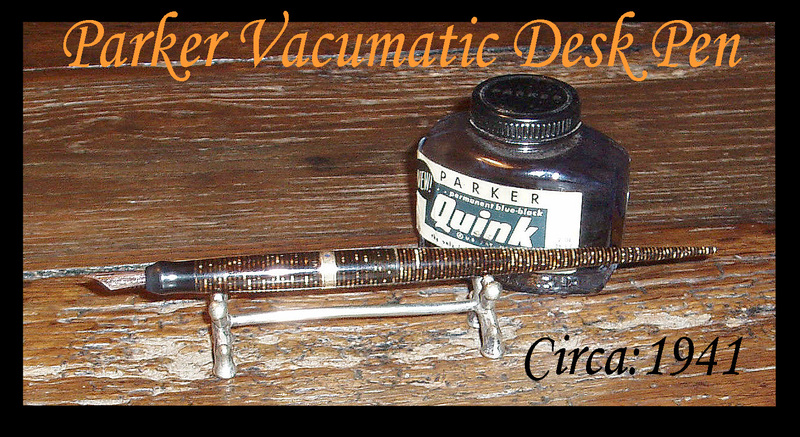 Many thanks to VPC member Christopher R. for his ongoing photographic contributions to our club's blog. 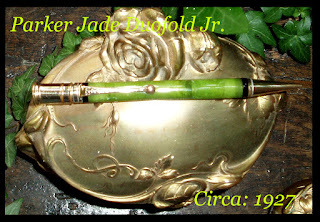 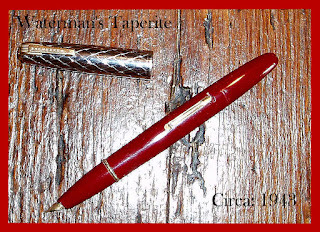 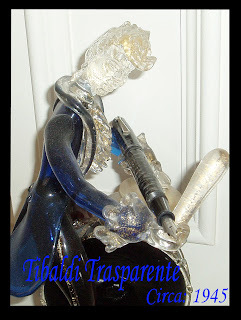 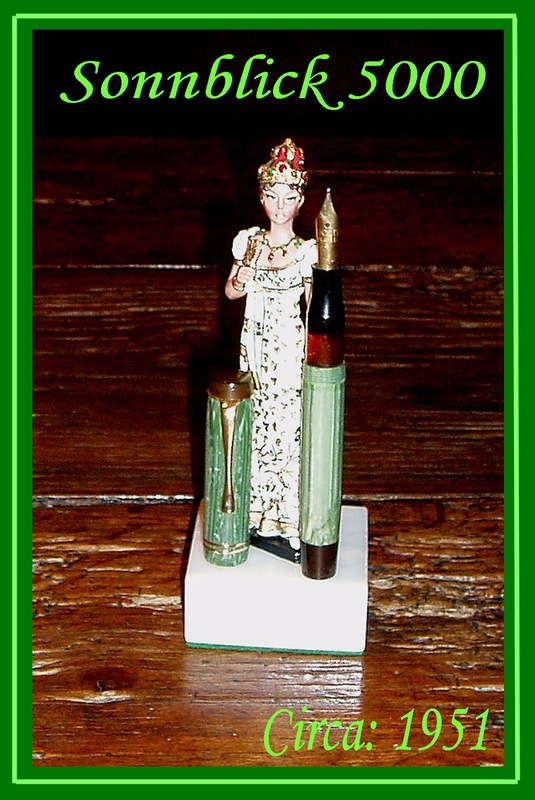 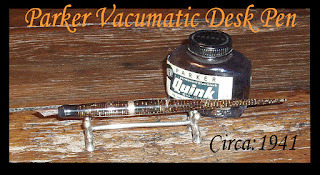 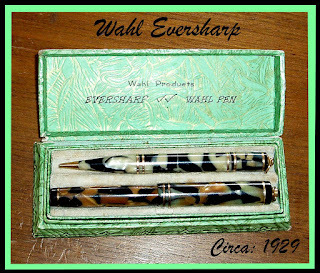 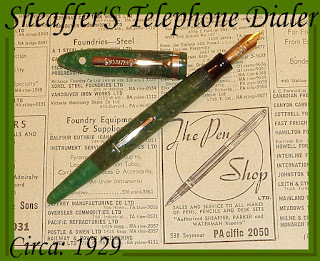 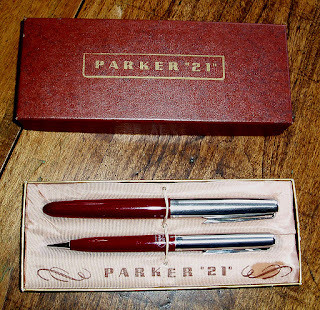 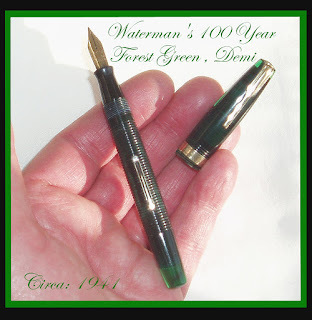 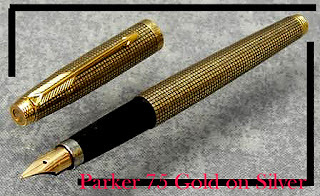 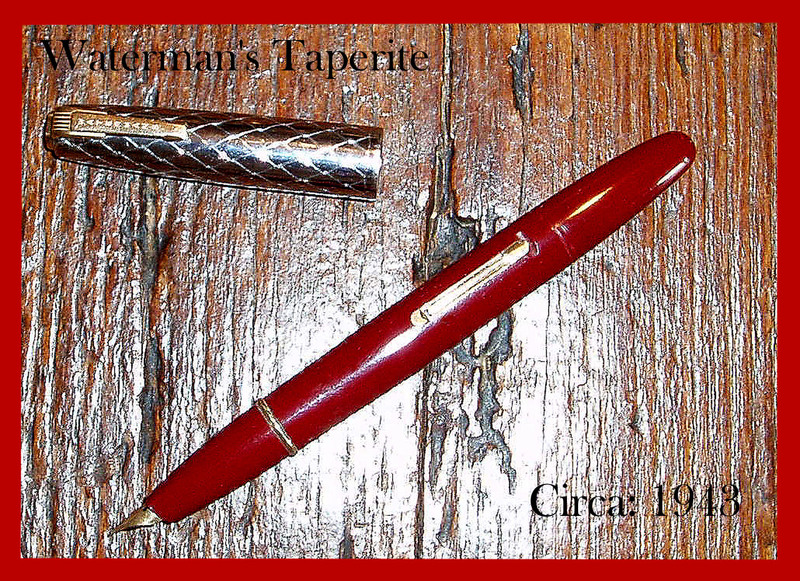 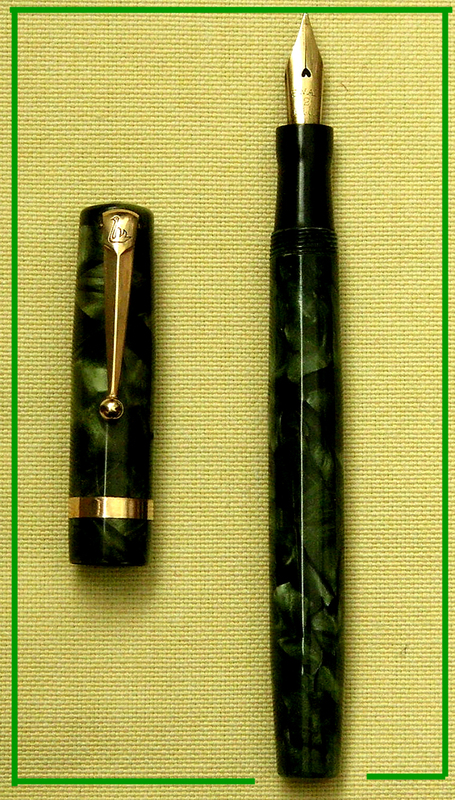 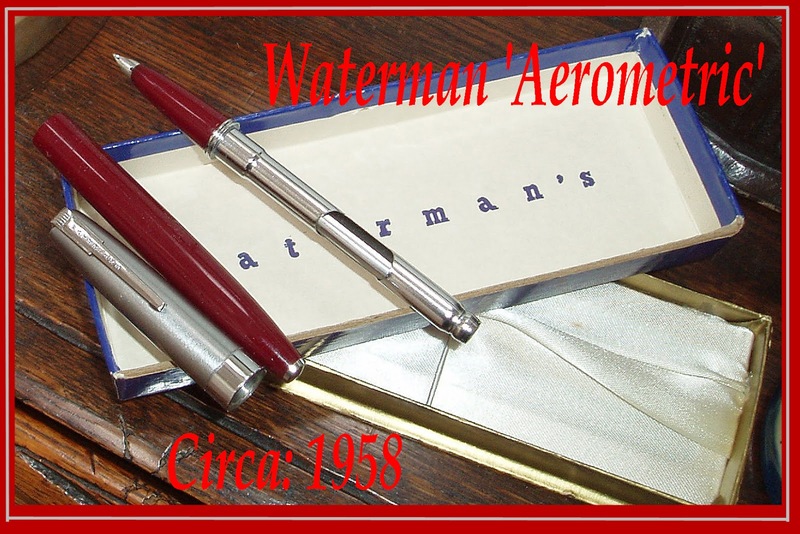 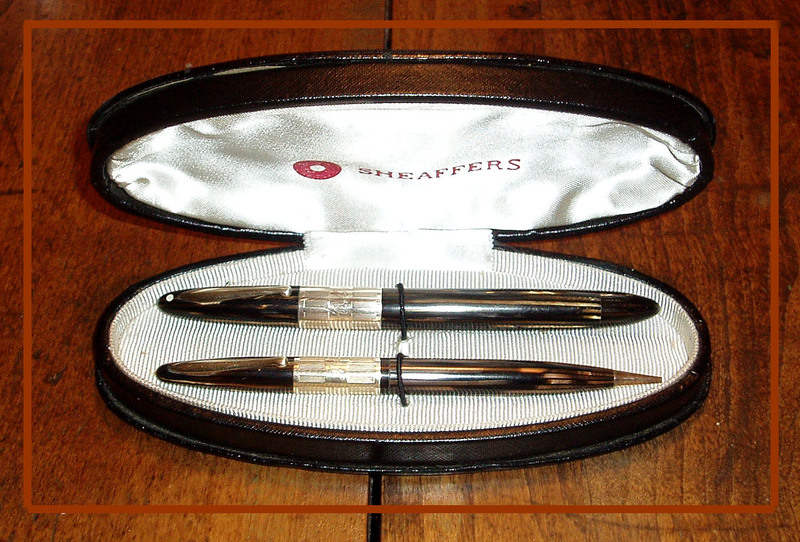 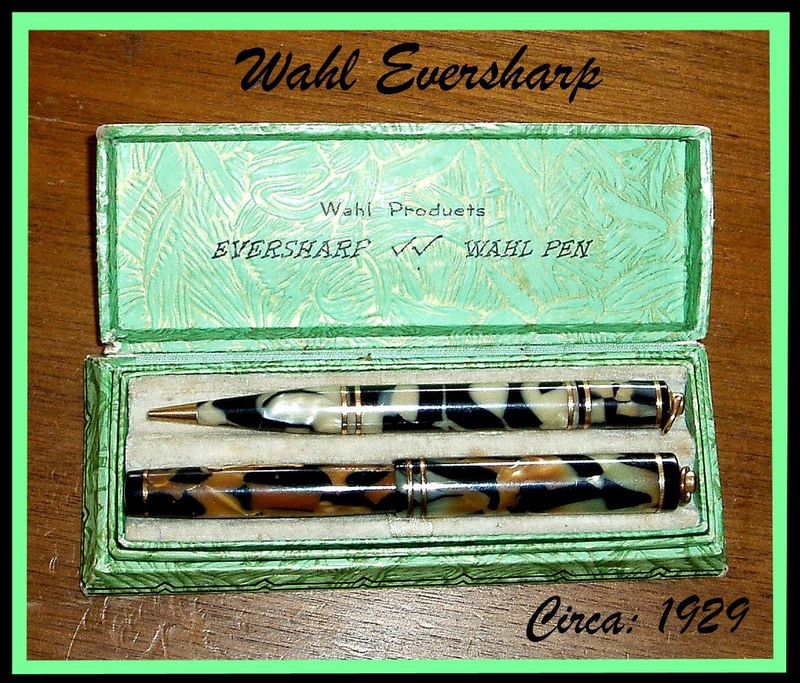 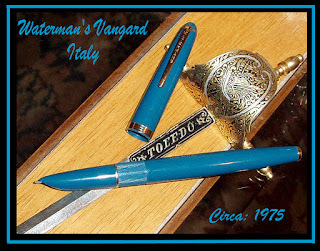 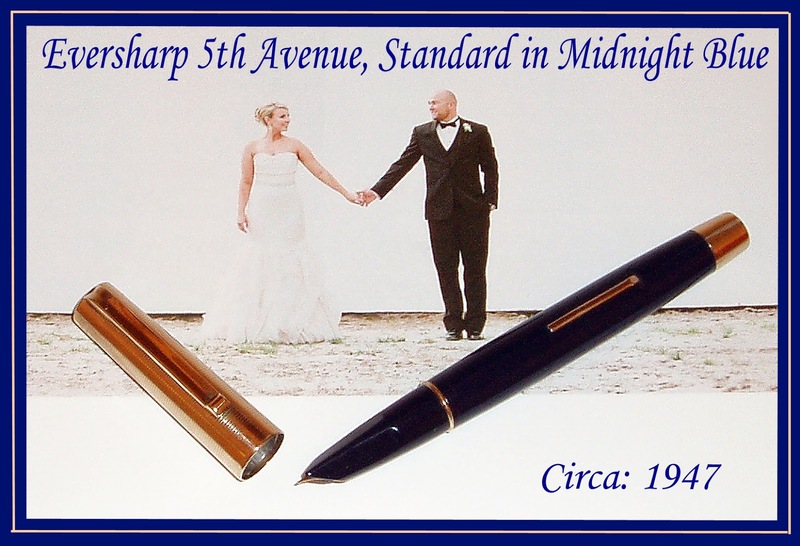 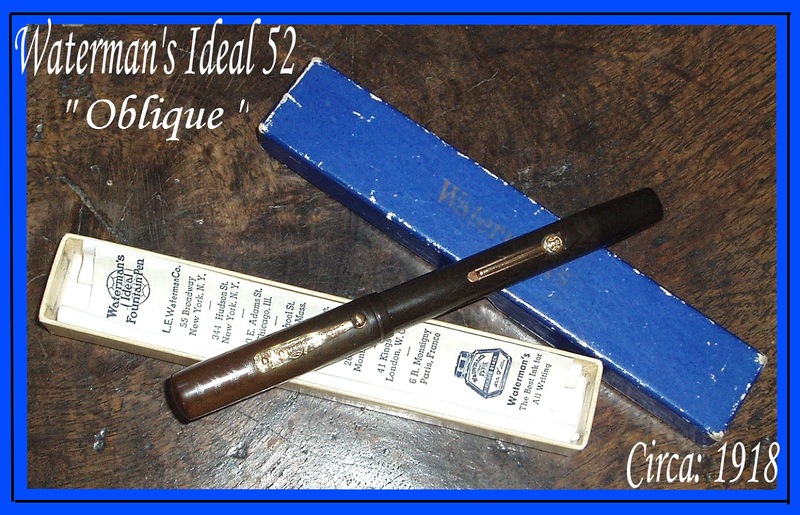 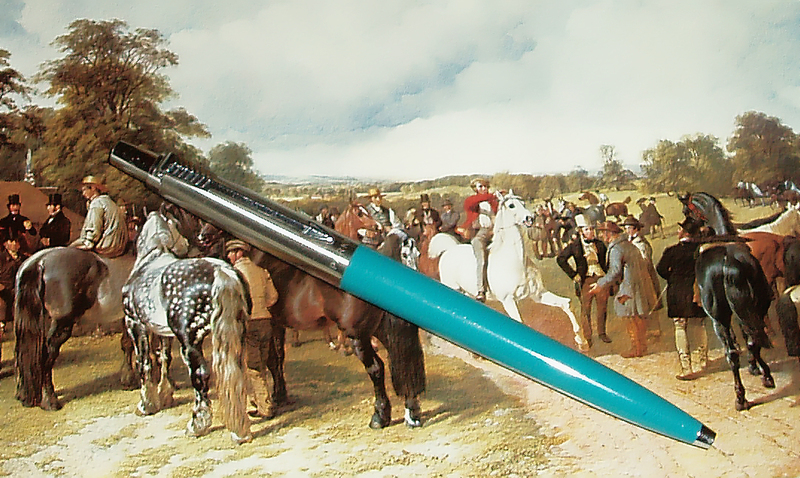 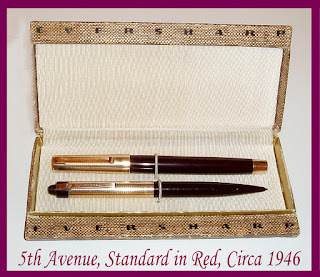 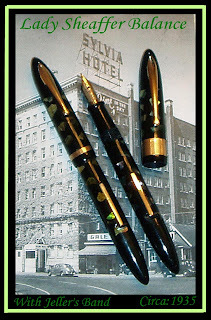 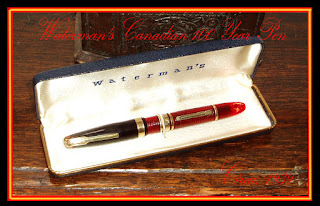 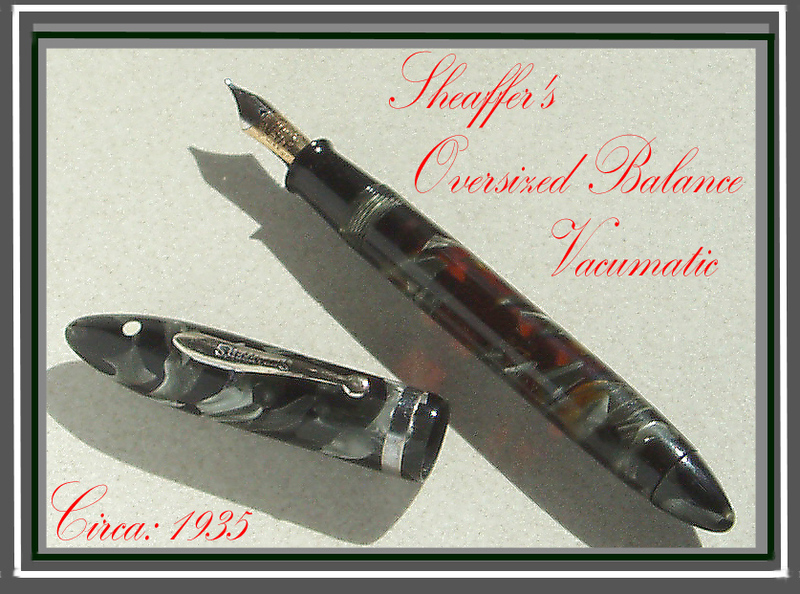 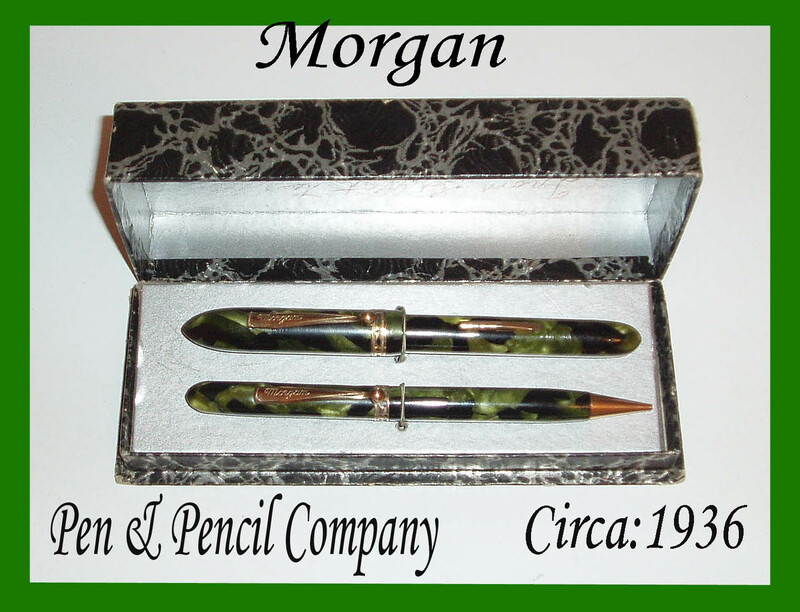 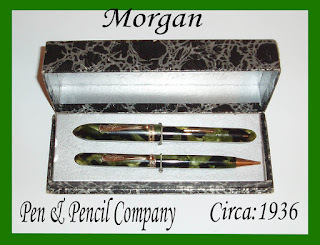 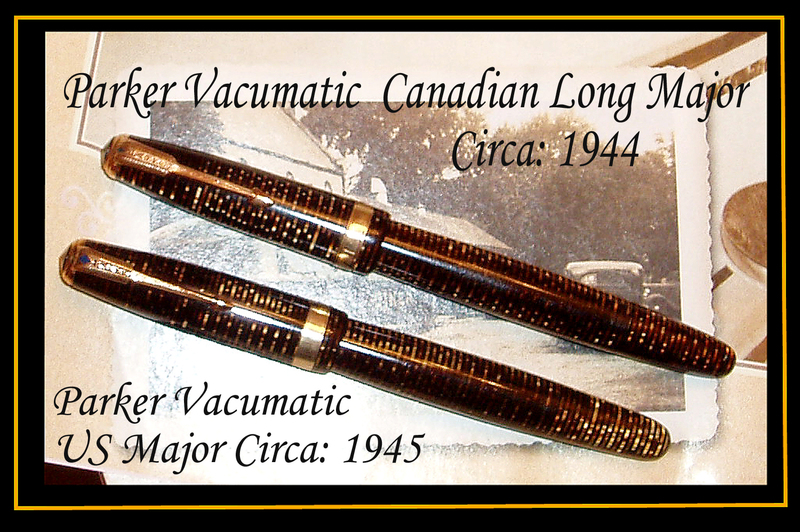 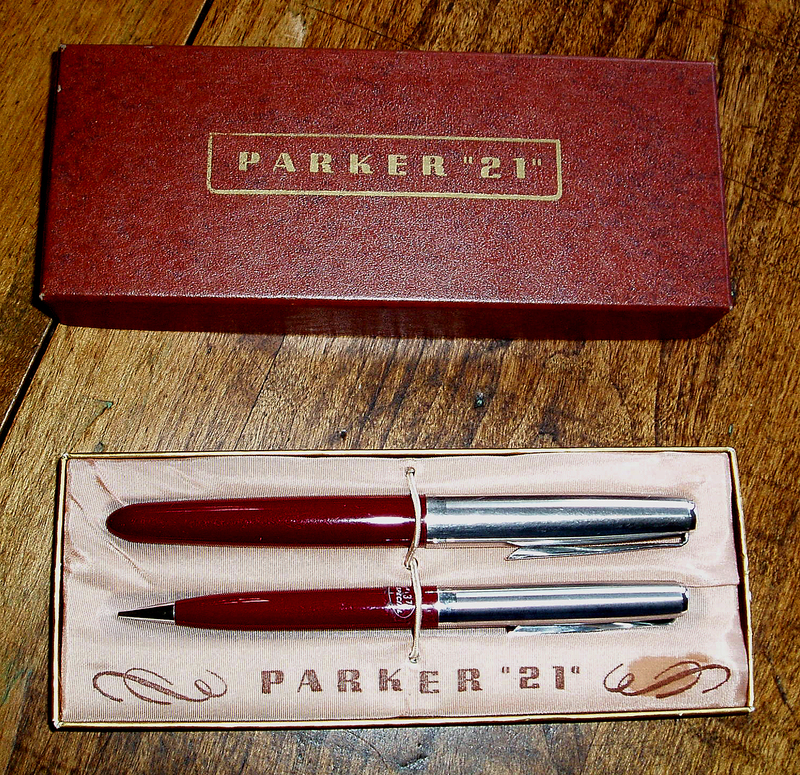 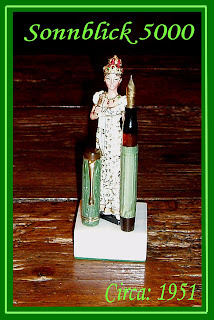 Here are some more photos from Christopher's wonderful vintage pen collection ! 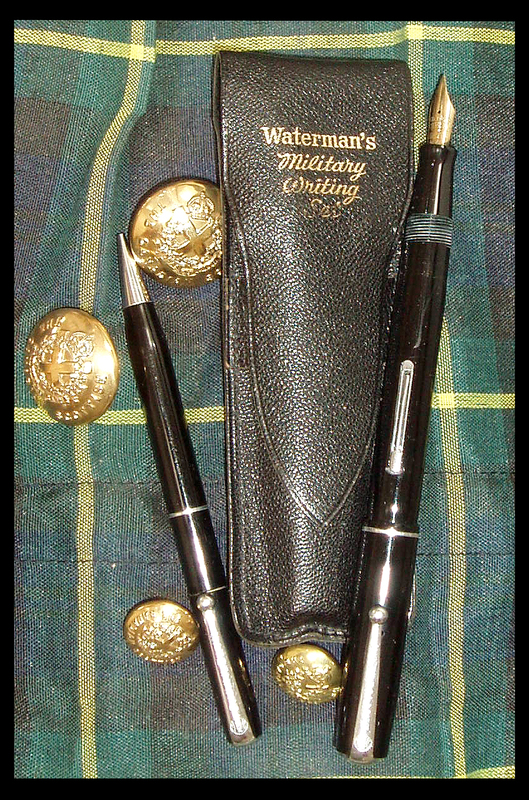 (the last pen is a lovely vintage English brand called "Swan"). Note: Christopher sent me some more info on the Swan after I posted these photos. 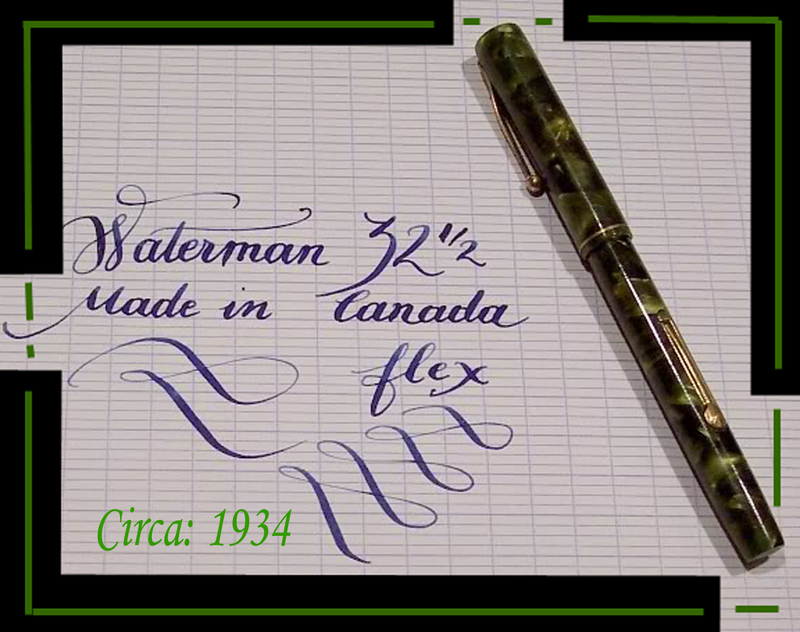 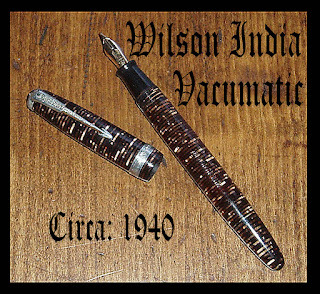 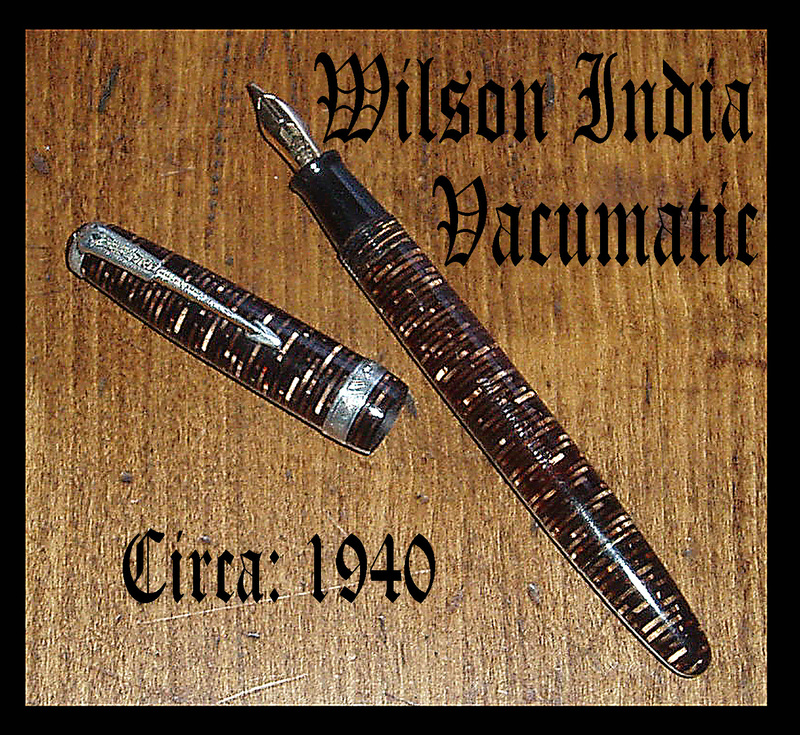 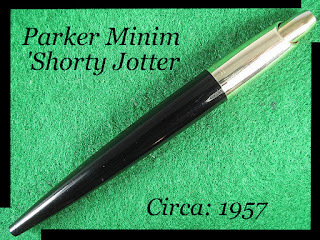 He says "This pen dates (from) 1946 and I was immediately drawn to it because it was the first production after the war and subsequently used the old plastics. The old plastics were much richer then the ones that replaced them in the late 40s..."